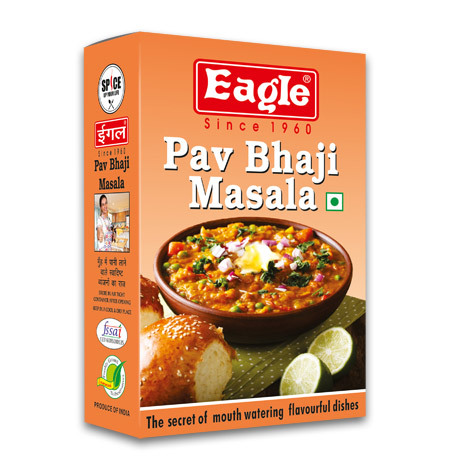 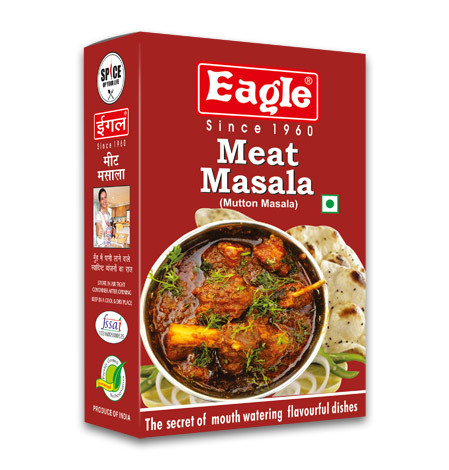 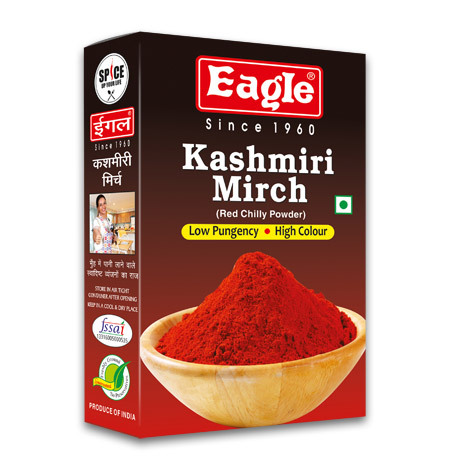 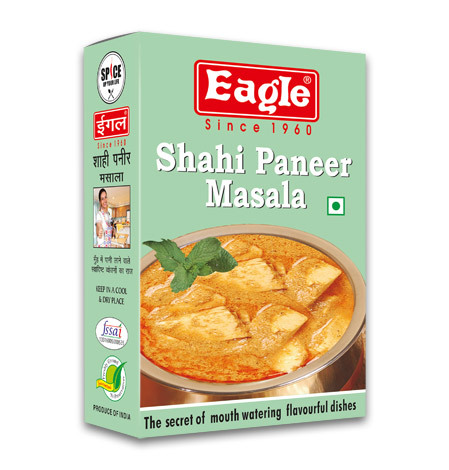 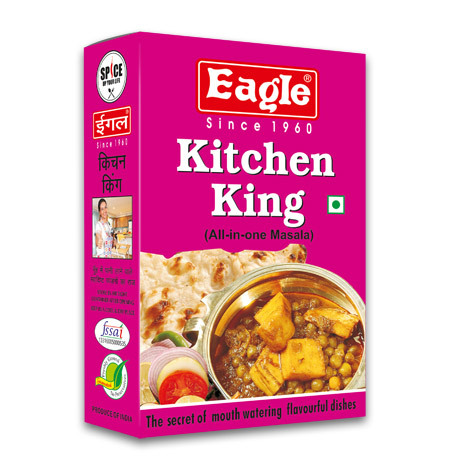 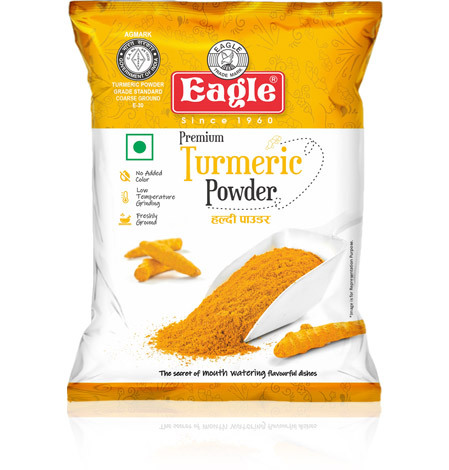 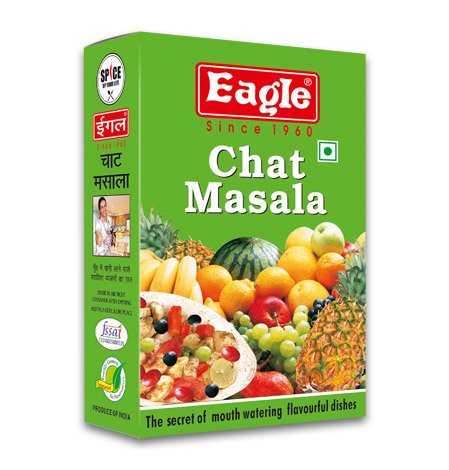 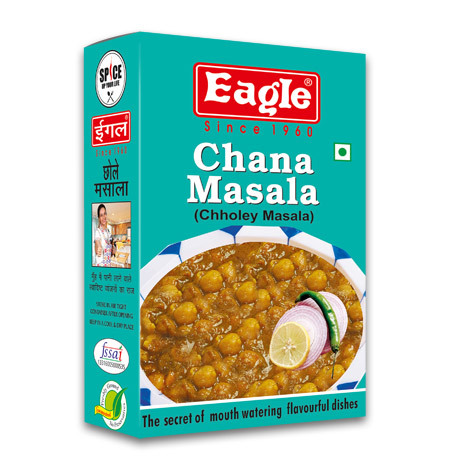 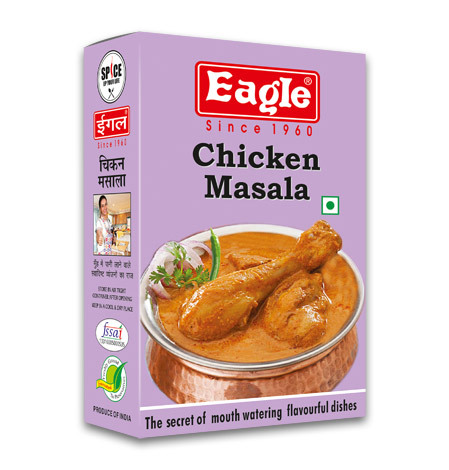 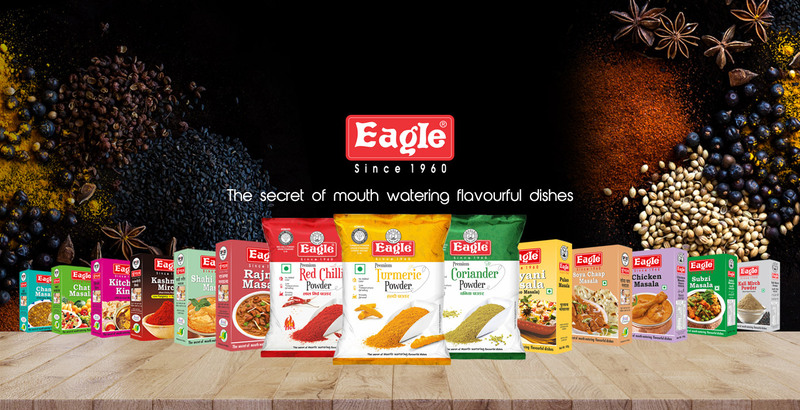 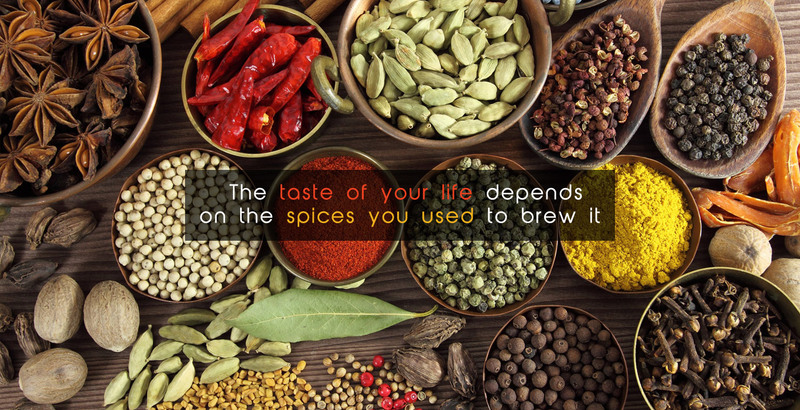 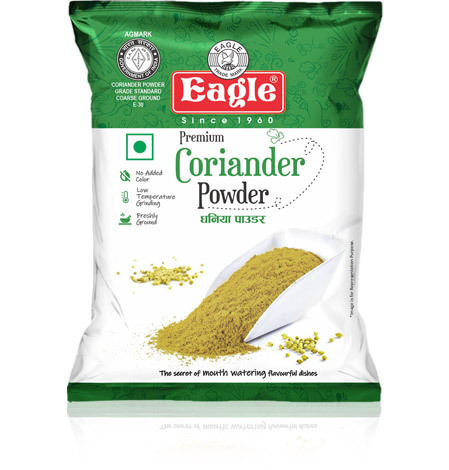 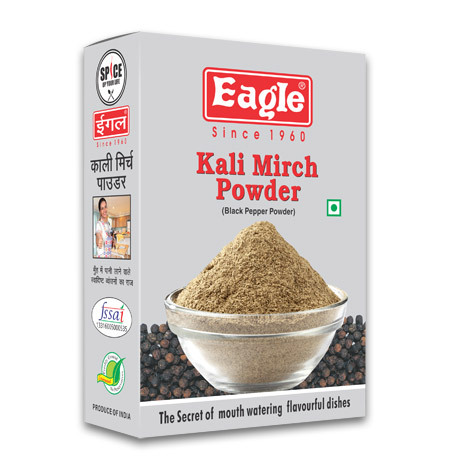 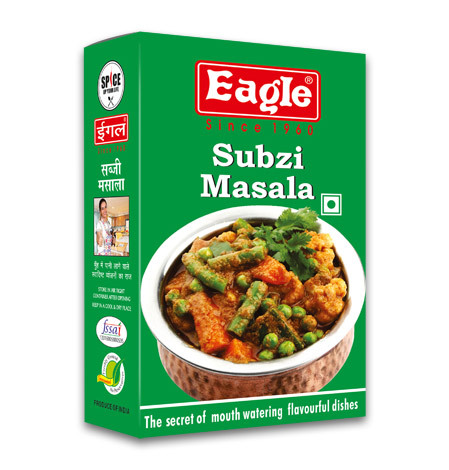 Over six decades of establishment, Eagle Spices has made history in the world of spices with an excellent track record of customer satisfaction. 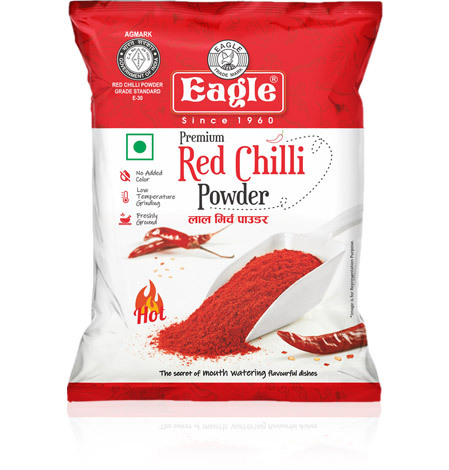 We use world class raw material for our products. 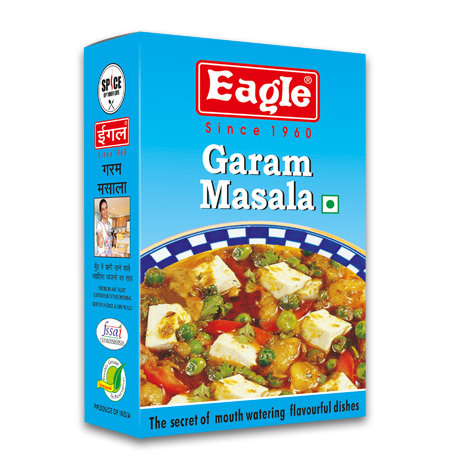 Our Company is approved by AGMARK, Govt. 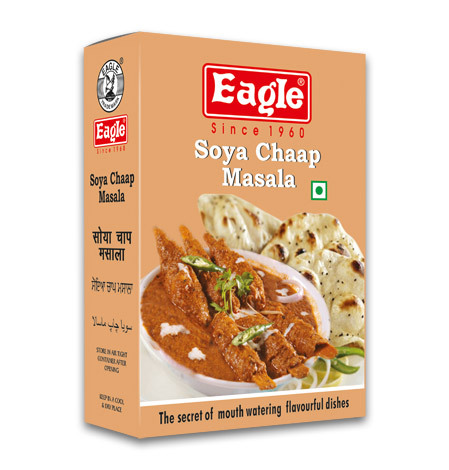 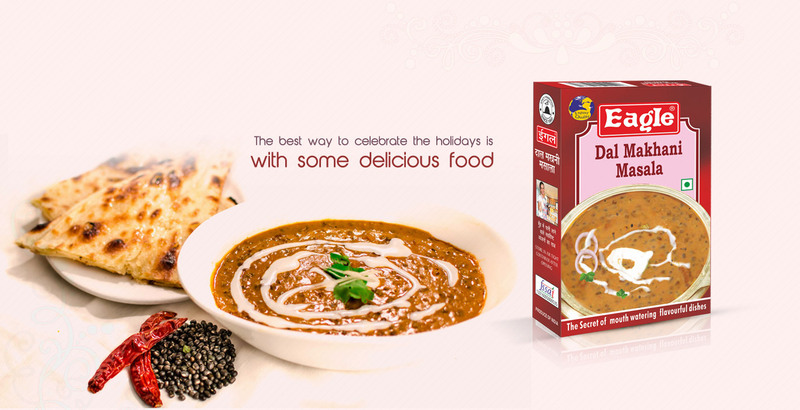 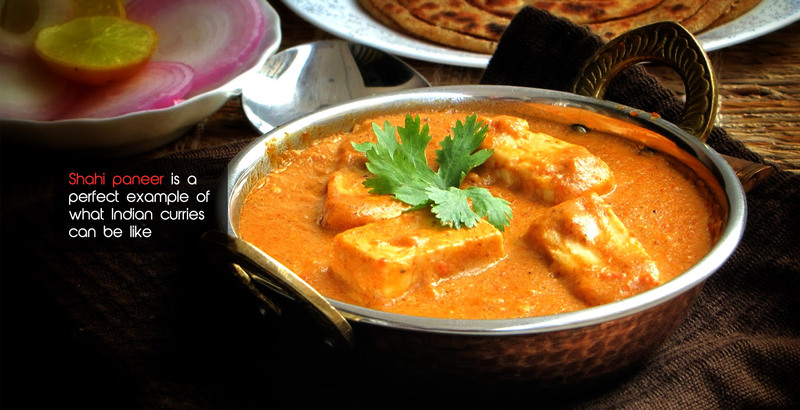 of India as well as registered with FSSAI (Food Safety & Standards Authority of India). 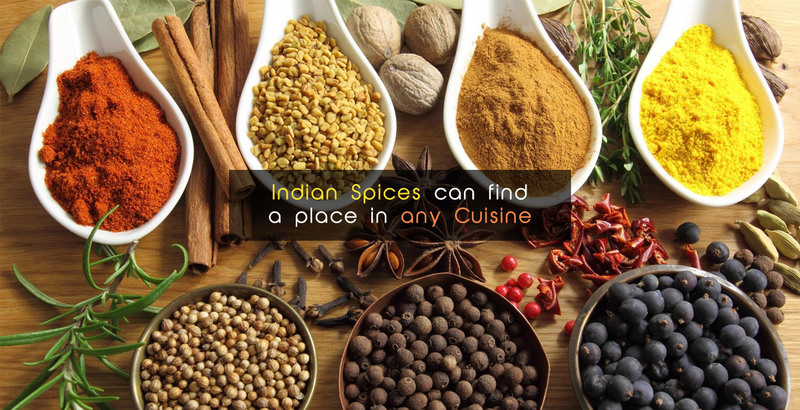 Our huge knowledge in the spices industry has empowered us to become one of the most prominent manufacturers and exporters of spices. 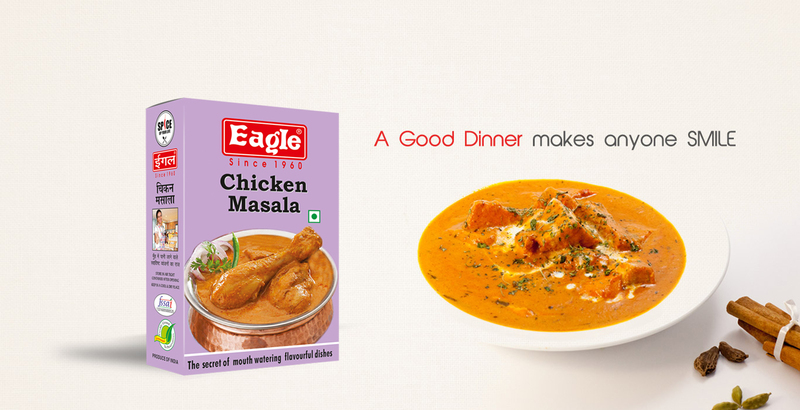 With our long-term expertise in this sector, we are serving best products without compromising on quality or purity.